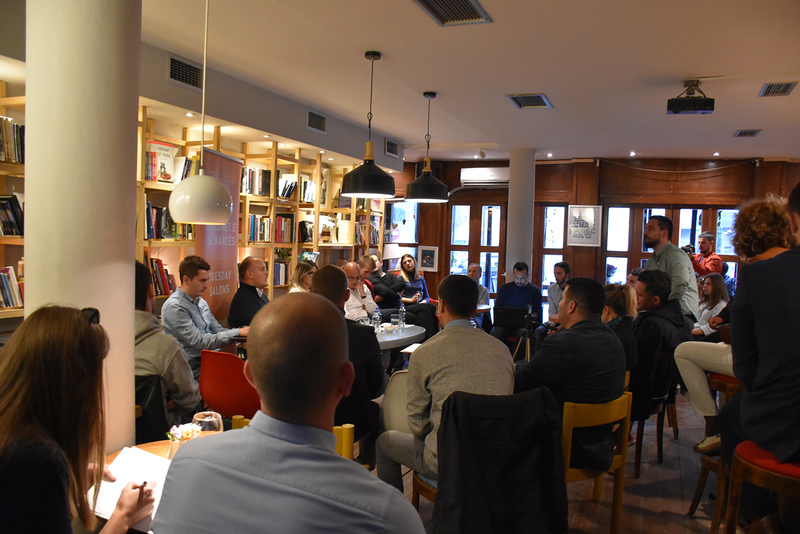 “One year after Local Elections: Promises vs Fulfillment?” was the topic at Tuesday Salon held in Prishtina on October 23rd. It was emphasized that the enthusiasm of the new mayors vs mayors that are on their second mandate was noticeable due to better governing results. 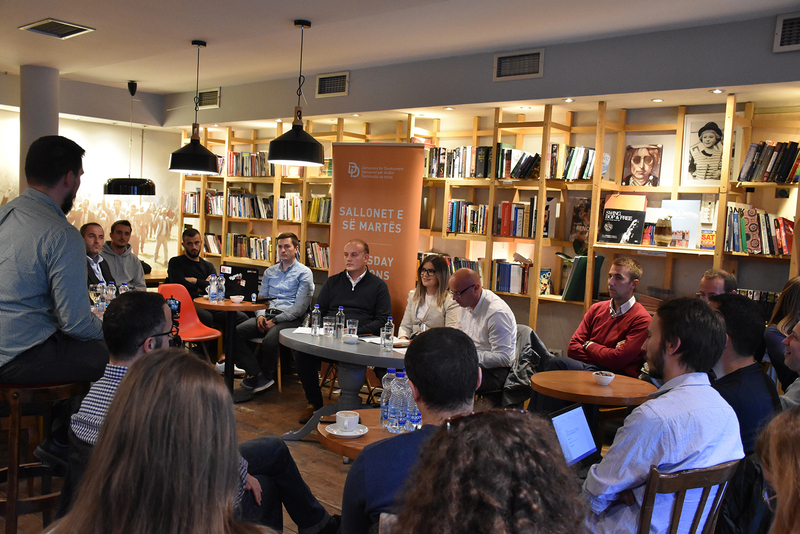 As for the promises made one year ago by the candidates for mayors, the panelist said that they were exaggerated without looking at what would actually happen when they get elected. 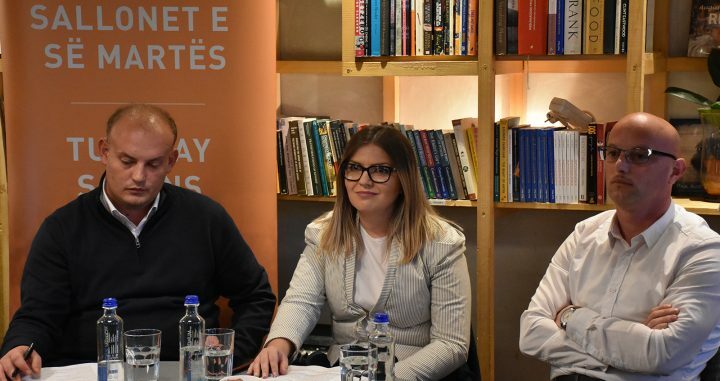 Part of the panel was Rozafa Ukimeraj-Çuni, General Secretary, Ministry of Local Government Administration; Besnik Muçaj, Executive Director, Kosovo Local Government Institute and Bekim Salihu, Senior Researcher, GAP Institute. 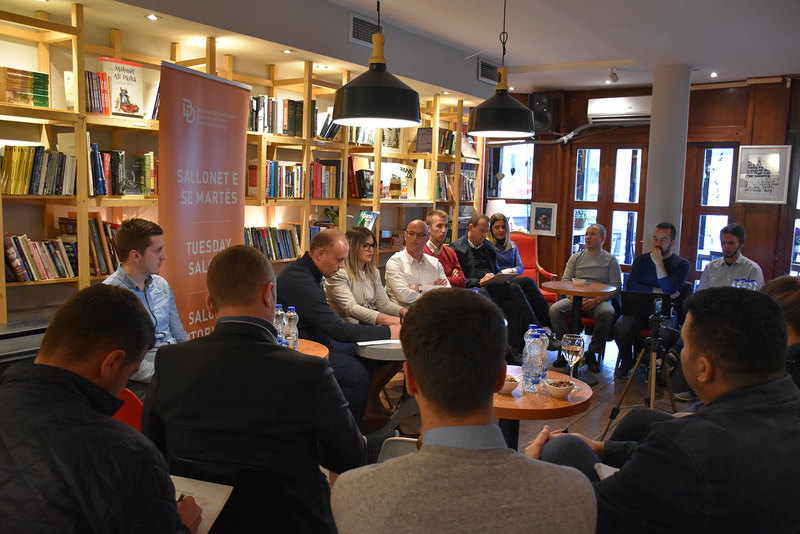 This salon was moderated by Jetmir Bakija, Program Manager, Democracy Plus, and the op-ed is written by Ngadhnjim Halilaj, Project Manager, Democracy for Development Institute. Would you like to participate in salons?